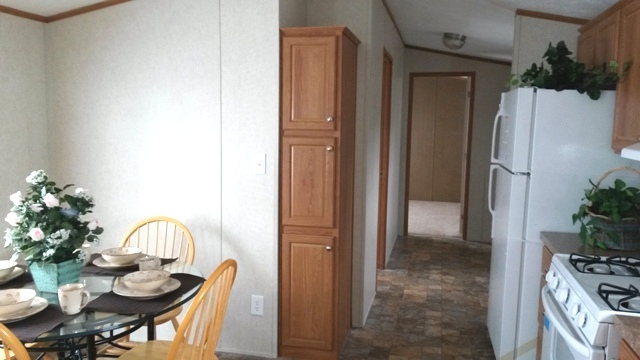 This home was located in Syracuse, we called this the Arthur. 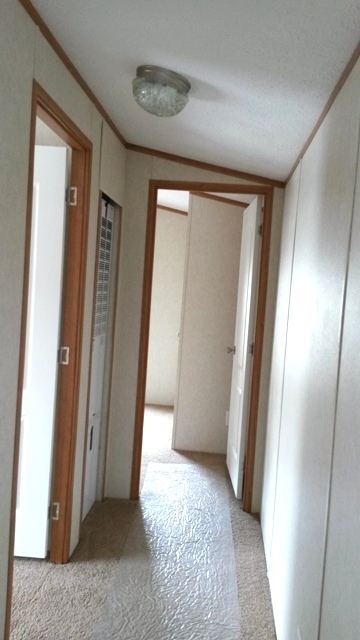 The floor plan is still available to order. 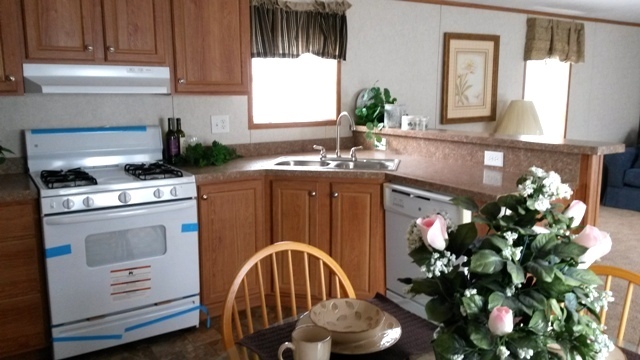 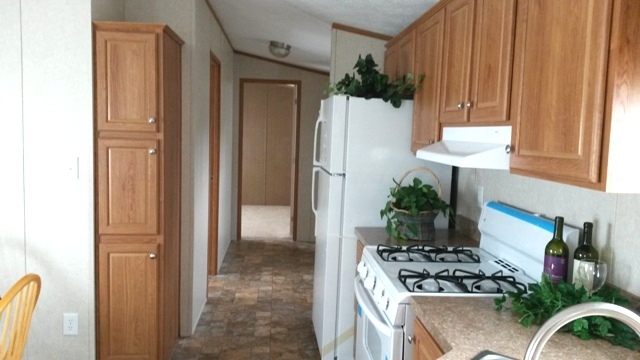 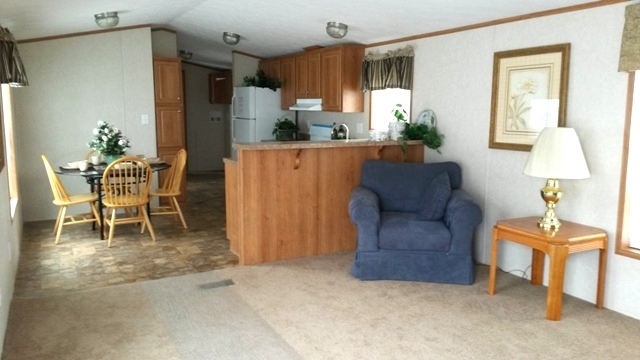 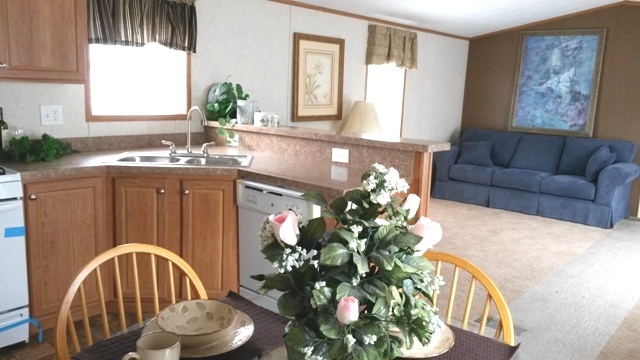 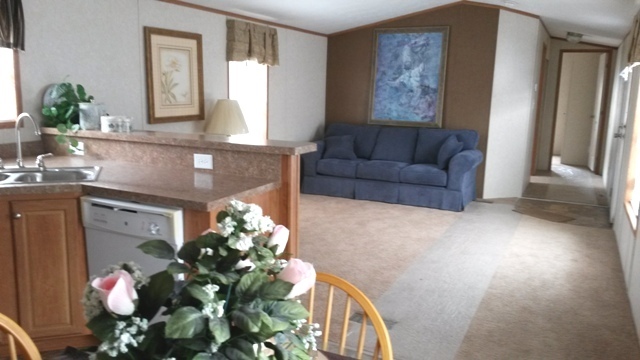 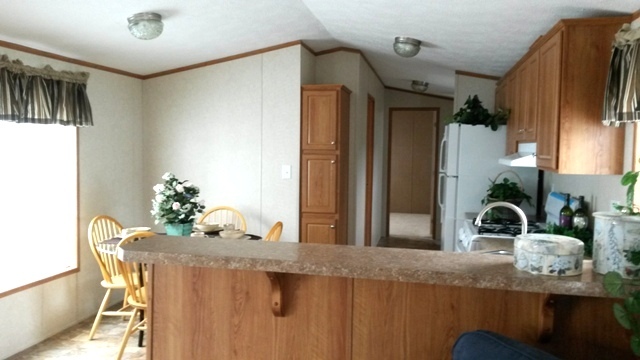 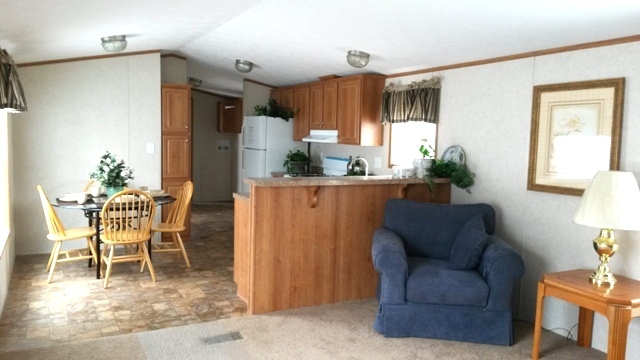 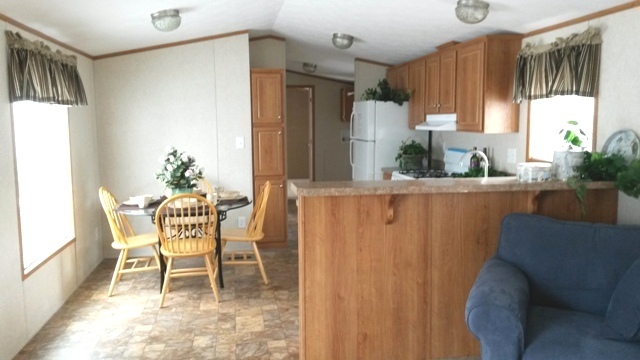 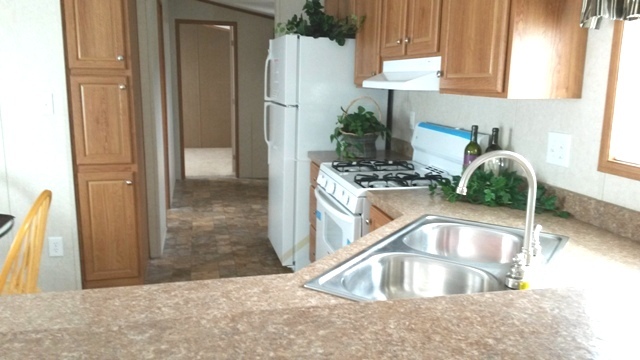 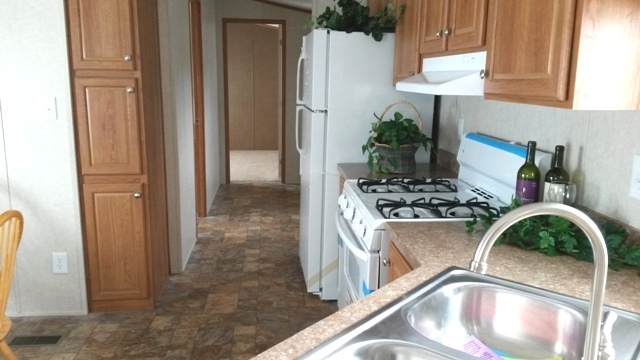 This 14' wide home is spacious and reasonably priced. 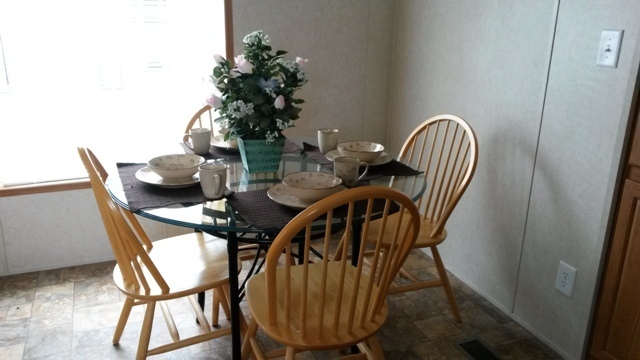 As a starter, seasonal or retirement home this 3 bedroom house is just right. 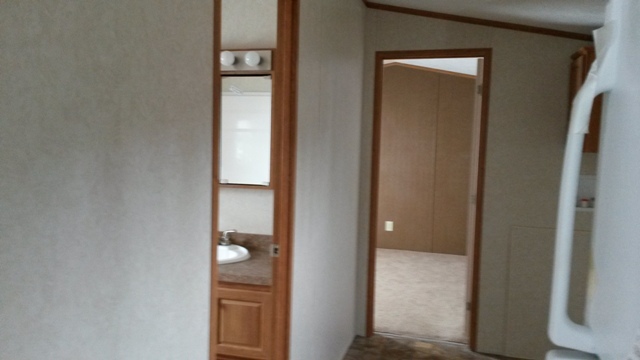 We upgraded doors and windows and included the energy package.